I’m David Bisset. I create robust, meaningful digital experiences with WordPress — for everyone from small organizations and startups to Fortune 500 companies. I’ve had to wear a number of hats in the past… Application Developer, Front End Developer, Backend Programmer, Database Administrator, Project Manager… in a wide variety of companies and startups. Most of my time in the past 10 years has been spent as a WordPress developer in the South Florida / Miami / Ft. Lauderdale area. 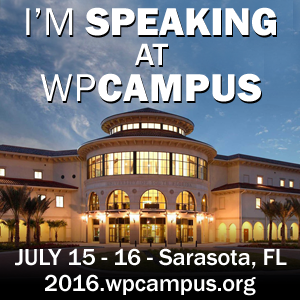 I’m particularly interested and focused on startup projects and anything WordPress/BuddyPress related. 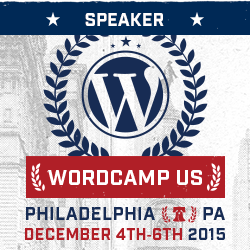 Of course, i’m always interested in building cutting edge interactive applications, especially if they use WordPress. I love to push WordPress and BuddyPress to the limit. I prefer to code with CodeIgnitor for stand-alone PHP applications. If you can stand the sound of my voice, you can check out what podcasts i’ve been on (although since about 2017 I’ve been busy but will be updating this list now I am getting back into the podcasting world). 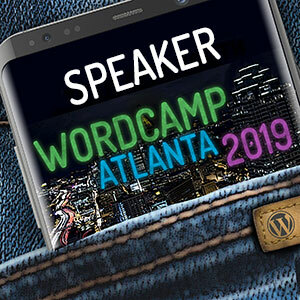 Privileged to be a founding member of WordCamp Miami (an annual conference about WordPress that brings in over 1000 people each year, one of the largest regional WordCamps in the world) and have been lead organizer or helped organized it from 2009 to 2020. 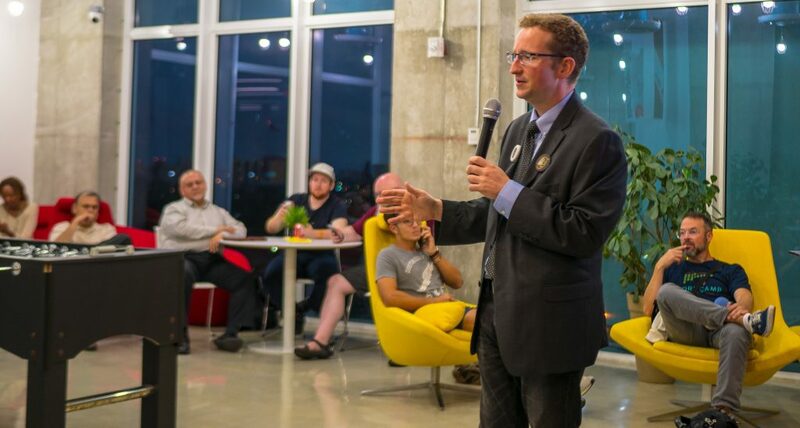 I am also a founding member of the local WordPress meetup in South Florida and still a decade later help run it with the help of other volunteers. I do regular consulting and freelancing work for a number of WordPress news agencies (like Post Status) and companies. I currently work with (Envira Gallery) whose Lite plugin has been downloaded 1,000,000+ times and has 100,000+ installs currently. Check out @dimensionmedia on Twitter if you want to see me pass along WordPress and tech related things. I am a father of 3 beautiful daughters and i have a very loving and understanding wife.